Acacia Brinley Clark has finally birthed this beautiful baby! 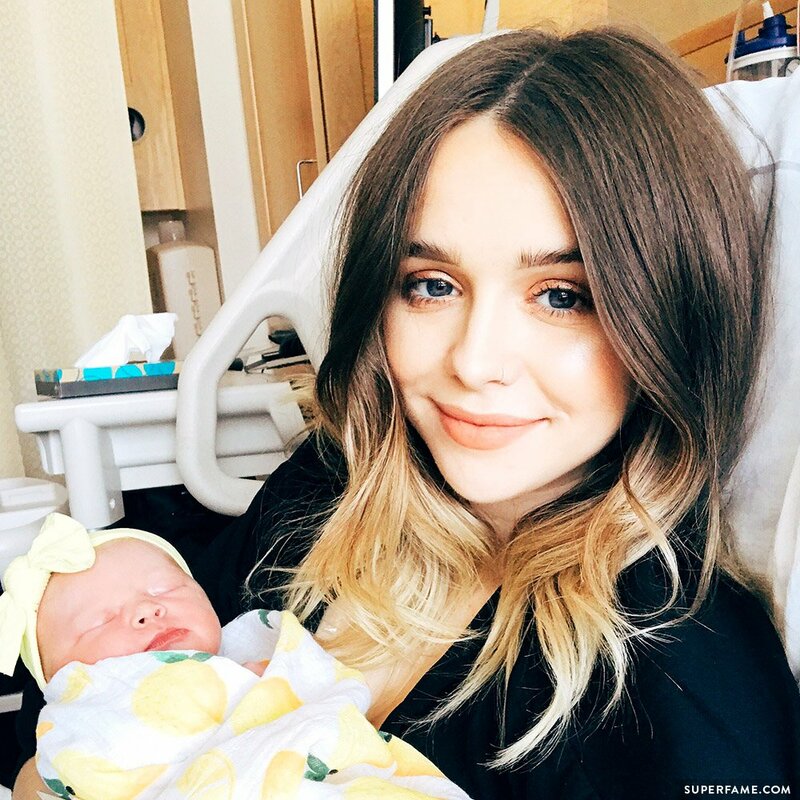 Acacia Brinley had an amazing Mother’s Day surprise when she gave birth to a new baby girl! She initially went into hospital on the 13th, and was expected to give birth yesterday – but it looks like her baby had other plans. 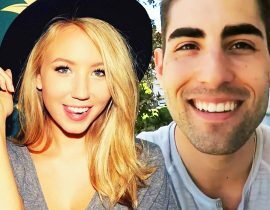 Her partner Jairus Kersey was also there in the hospital with her! 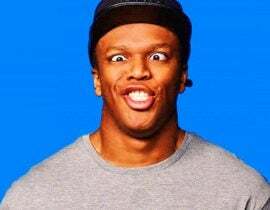 Acacia Brinley’s new child makes a cute face as she falls asleep. 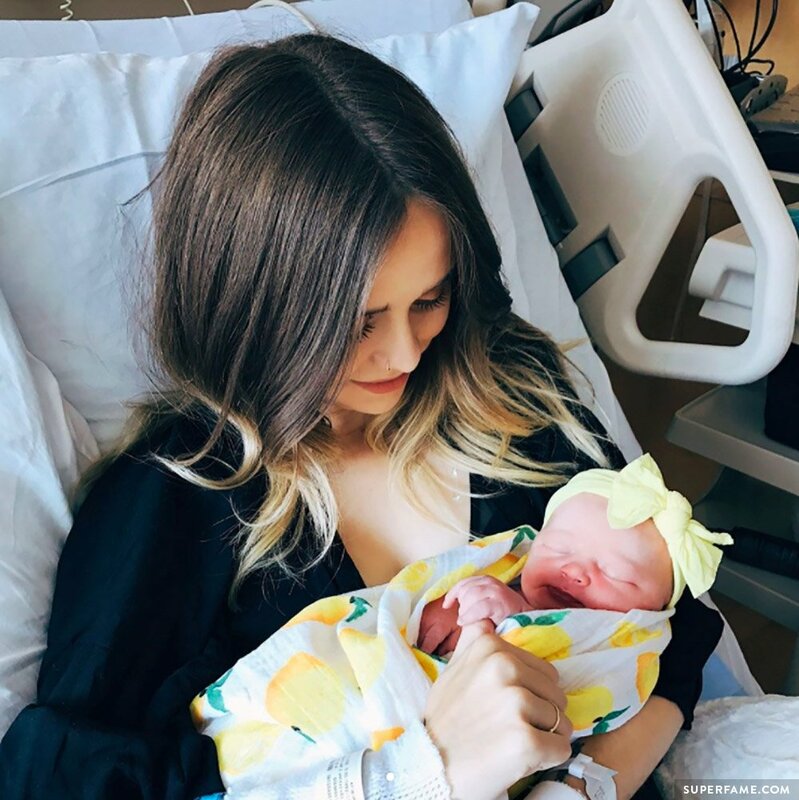 Acacia Brinley Gives Birth to a Baby Girl, Brinley Rey Kersey, on Mother’s Day! 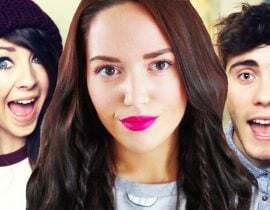 Acacia Brinley dropped the news on Instagram and Twitter. 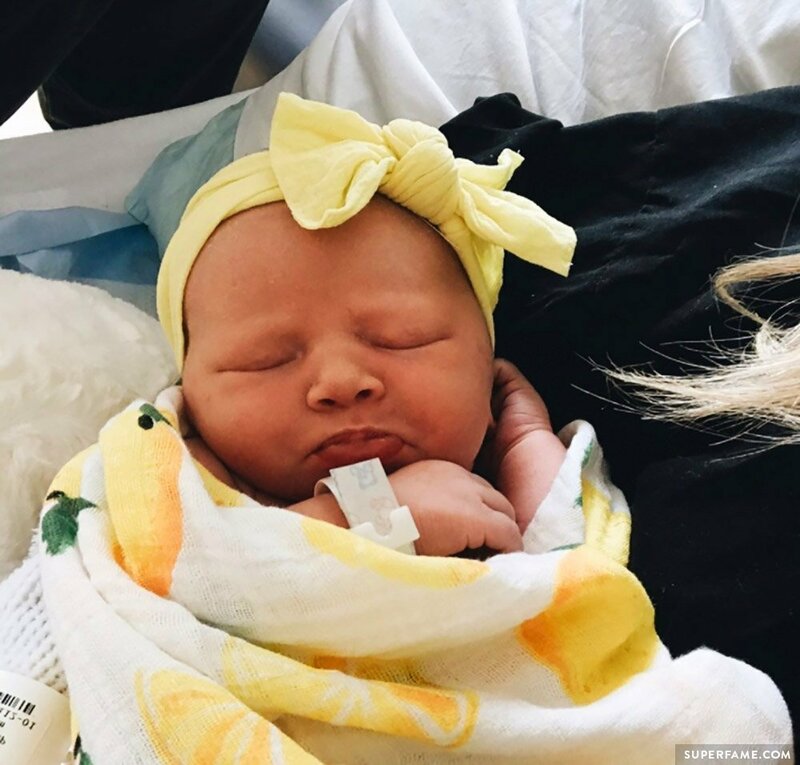 She revealed that her healthy new baby girl was named Brinley Rey Kersey. 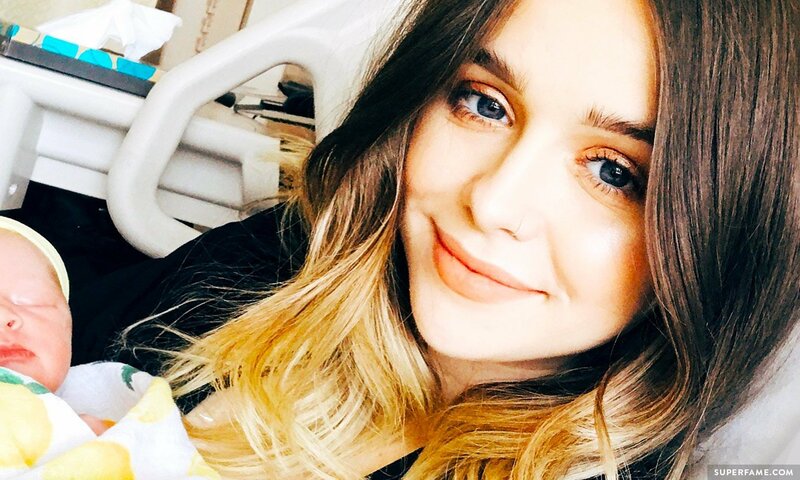 Acacia Brinley beaming big in the hospital while cradling her baby girl. Her 7.7 ounce, 19-inch child was officially born on 9:26 am on May 14th. Jairus Kersey was completely blown away emotionally with Brinley. 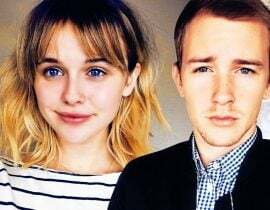 On Twitter, Acacia admitted that her new girl defecated all over her bra after she came out. She didn’t mind having her bra covered in stains, for obvious reasons! 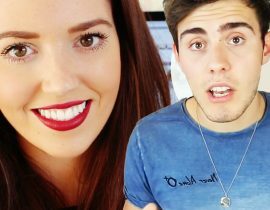 Acacia Brinley had some brown stains on her top from her baby.. 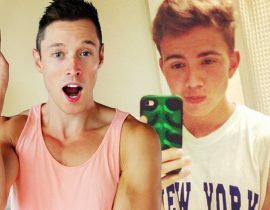 Her partner Jairus Kersey wrote a touching message on Instagram dedicated to his new girl. He quoted Mandy Moore’s I See The Light from the Tangled movie and appeared to be in love! 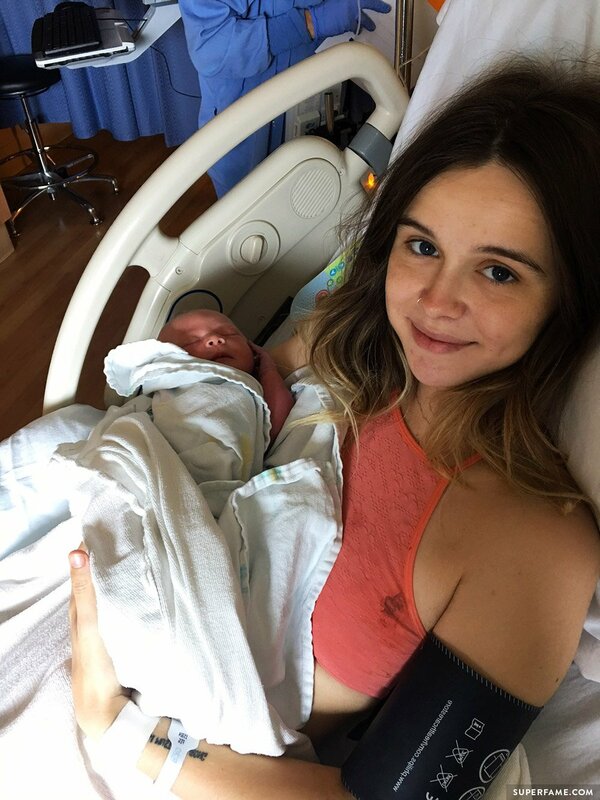 Acacia Brinley appears delighted with her new baby girl. 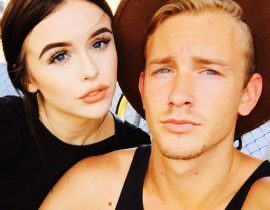 On Twitter, Jairus said that he was “incredibly proud” of Acacia for doing a “fantastic job” in the hospital. 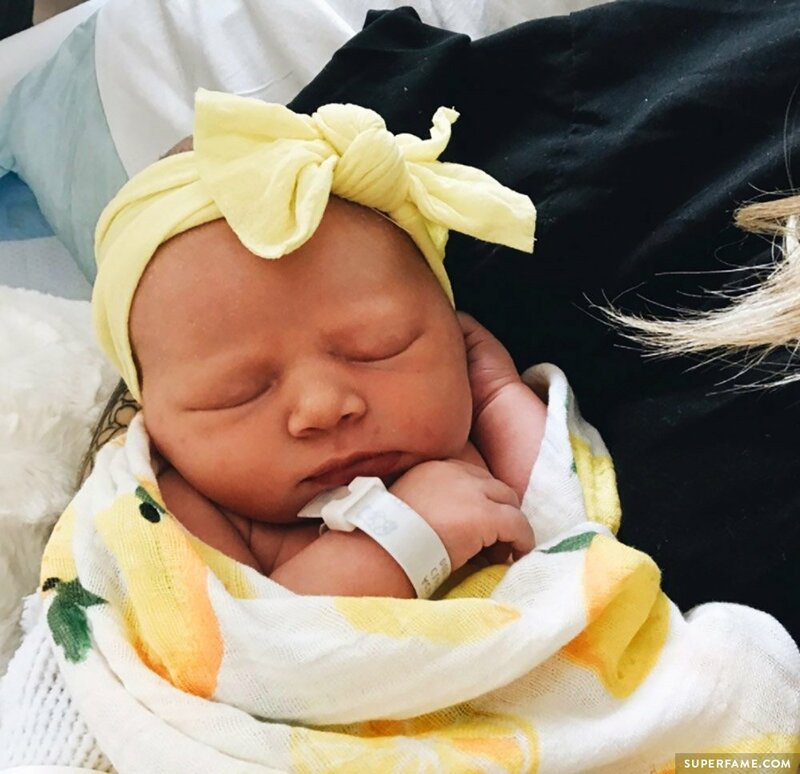 Brinley Rey Kersey shows off her fashionable hospital style with yellow accents. 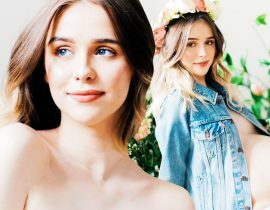 Acacia said that she was going to be posting a “birth vlog” soon, so you can keep an eye out for that video.